Facts about Bugs 1: where to find insects? You can find bugs in various conditions and environments. They can be found living in the oceans. 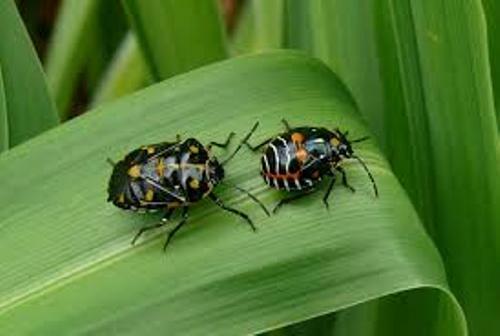 There are several ways conducted by the adult bugs to move. They can be seen swimming, flying and walking. A tripedal gait is used by the insect when they want to move faster, but it enables them to have stable movement. Bugs are included as invertebrates. Most of them spend their life under water before they grow to become adults. Some of them live underwater. They are capable to swimming. One of the interesting bugs is water striders. These bugs are unique for they can walk on the water surface. Most bugs are solitary animals. It means that they like to live alone. However, other bugs are social animals which live in well organized colonies such as termites, bees and ants. The bugs communicate with other bugs using special ways. The light is used to communicate by the Lampyridae. The pheromones of female moths can be perceived easily by the male moths from great distance. Most people hate bugs. They believe that bugs are pests for their life. To control the presence of bugs at home or farm, the people use insecticides to kill them. 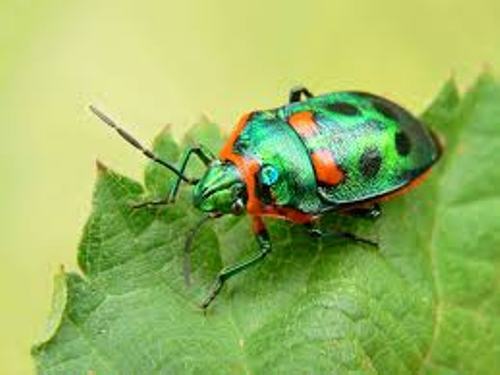 Find facts about beetles here. In the farm, the bugs can be seen destroying the fruits, leaves or sap. Sometimes, the bugs also spread diseases. 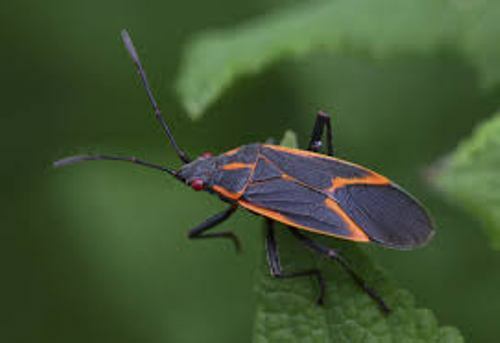 Bugs also give positive impacts to the life of human beings for they can serve as the pollinators. The flooring plant species are dependent on the pollinators. 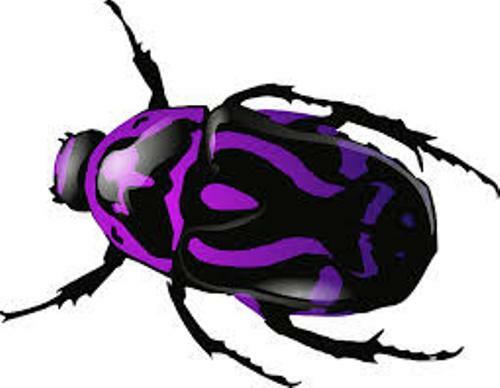 Get facts about Bess beetles here. Bees are used by human being to generate honey. The silk for fashion is produced by silkworms. 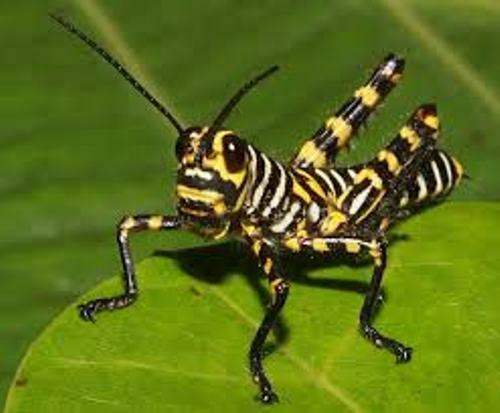 Are you interested reading facts about bugs? If you are interested to know one of the interesting animals included in genus castor, check Facts about Beavers.